Home remedies for gout pain have been used by people for centuries. Gout home remedies have no connection with medical science. Here, we will discuss a few popular home remedies for gout, and how much these remedies can be helpful in providing immediate and long term relief. One thing you need to keep in mind is that these remedies are not taught in any medical school. These are what are known as alternative or complimentary therapies. By saying complimentary therapy we mean that this type of treatment is used to support and not replace conventional medicine. However, these alternative therapies are extremely effective because the person is free from the side effects. Different therapies work for different people. You must keep in mind that you have to use these home remedies for gout as an addition to conventional medication. Though there is no evidence available regarding the effectiveness of these remedies, it has been reported that people are satisfied with the results of this type of natural therapy. You must keep in mind that all these gout home remedies are only providing immediate relief from an attack of gout. None of the remedies are a long term solution for this medical condition. In order get permanent relief from a gout attack, you have to address the root cause of the problem. That is what home remedies for gout are supposed to do. Following are a few common home remedies. These are not necessarily equally effective for any person so be sure to try them out until you find one that works for you. One of the simplest to manage the pain is using baking soda remedy for gout pain. It lowers the level of uric acid in your system. If the attack is of a severe nature, it will take at least 2 days to feel completely normal. The most common way of using baking soda for gout is to mix a half teaspoon of baking soda in 10 oz of water, and drink it at one time. Avoid taking more than 4 teaspoons a day, and remember that baking soda can increase your blood pressure. Apple cider vinegar can do wonders for you in various types of medical conditions such as joint pain, Gout pain, headache, acid reflex, and skin tags. The apple cider vinegar actually alkalizes your body to provide immediate relief. The procedure of taking apple cider vinegar is extremely easy as you just have to mix 2 teaspoons of the apple cider vinegar with 8 to 10 oz of water and drink it. The taste of the mixture is bitter and sour since that is the nature of apple cider vinegar, but it is an effective home remedy for gout. Plus, it is completely organic and all natural! 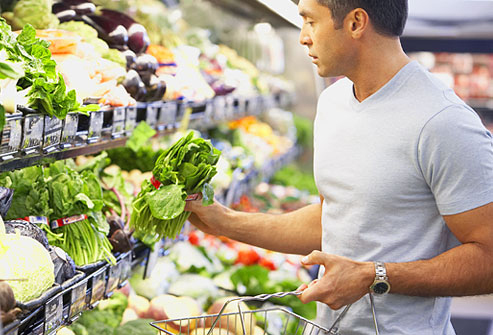 Most of the home remedies work on the concept of alkalizing the body. That is what the baking soda remedy does. Another way to alkalize your body is by using lemon juice with baking soda as remedy for gout. When highly acidic lemon juice is combined with alkalized baking soda, it creates a perfect combination to overcome a gout attack. The process again is quite simple. All you have to do is make a mixture of 2 oz of lemon juice and one half teaspoon of baking soda, after the mixture settles down (this takes approximately 2 minutes), you have to add 8 to 10 oz of water. Then drink it immediately. The mixture has no taste, and you will feel like you are drinking flat water. 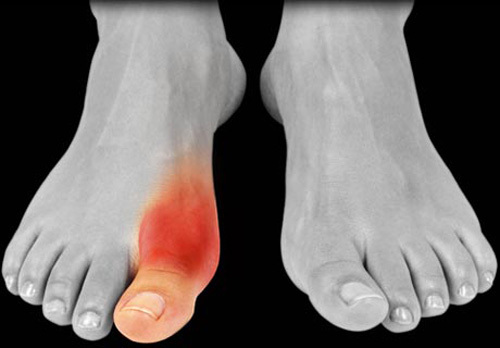 To cope with a severe attack of gout pain you need proper medication, to address the cause of your pain. However, to get immediate relief for your gout attack you can try any of the home remedies mentioned above.